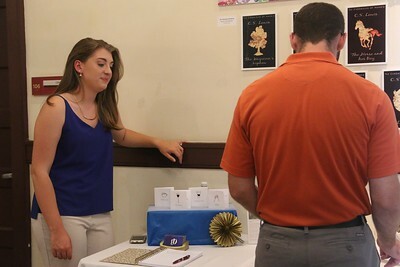 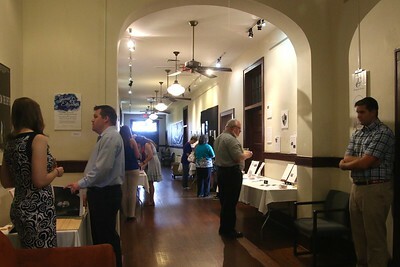 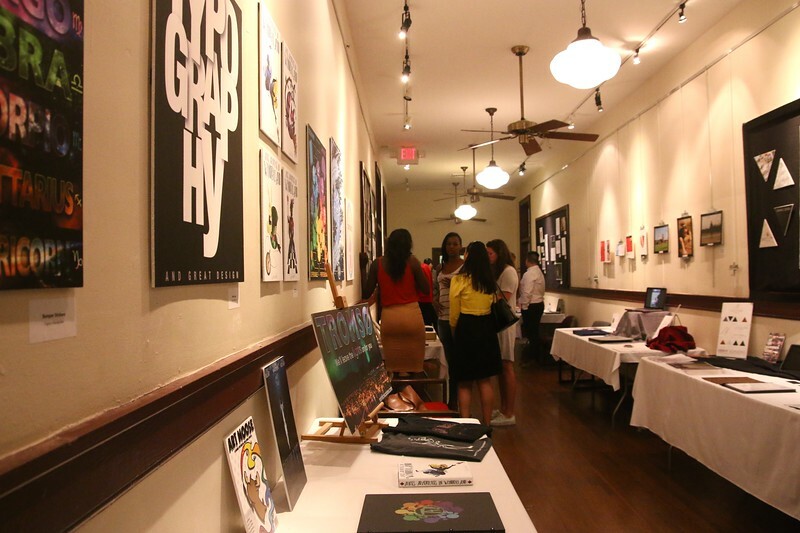 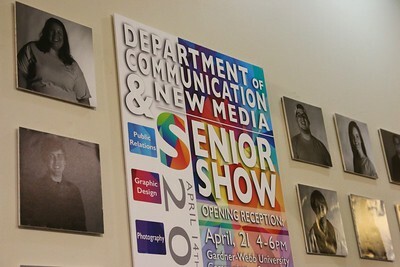 On Thursday, April 21st, the Department of Communications & New Media hosted their annual Senior Show which shows off the work of the graduating class of 2016. 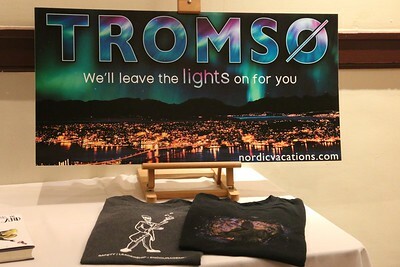 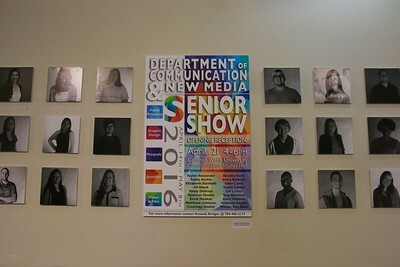 The entrance to the show was decorated with this graphic piece, which was created collaboratively by multiple seniors, and surrounded by head shots of all of the graduates. 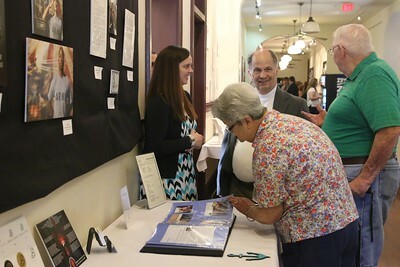 Gardner-Webb professors and students, the local community, and family members came to support the students. 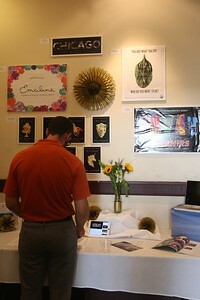 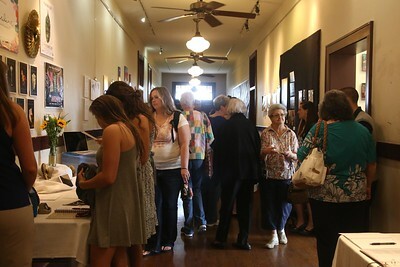 Tristen Van Aken's senior show display was lined with photographs as well as graphic design pieces. 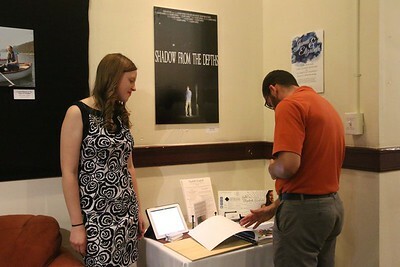 A local community member looks at Emily DeVries' display. 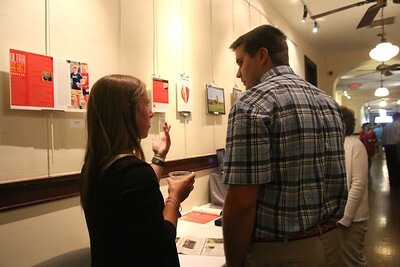 Emily DeVries explaining some of her pieces. 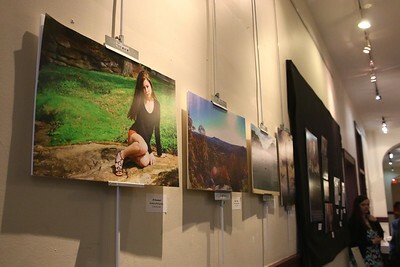 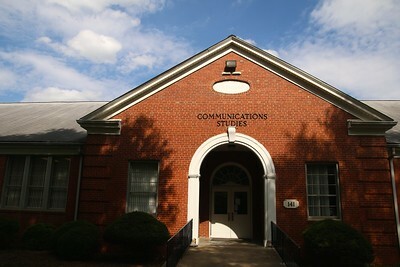 GWU-Today photographer and photojournalism major, Elizabeth Banfield, talks about her designs. 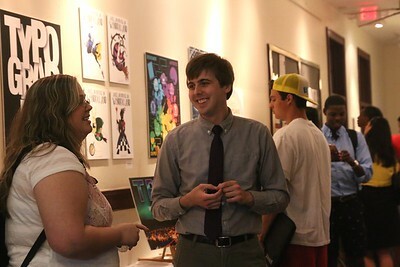 Graphic design major, Taylor Alexander, shares his work with family and friends. Taylor Alexander filled up his entire space with many different graphic design pieces like billboard and T-shirt designs. 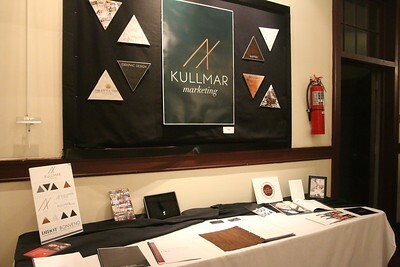 Anna Kullmar, GWU Student Body President and marketing major's, display. 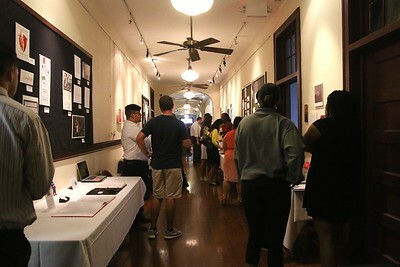 The halls were filled with students, friends, family, professors, and community members. 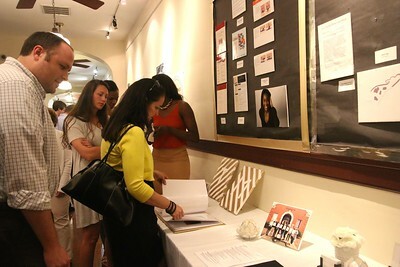 Community members looking at Tyra Montour's display. 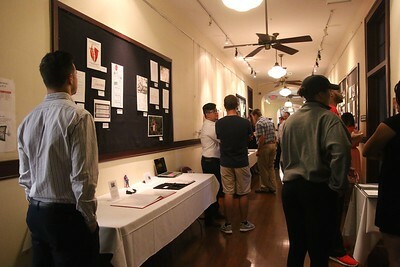 Students even supported each other by looking at others displays in their free time. 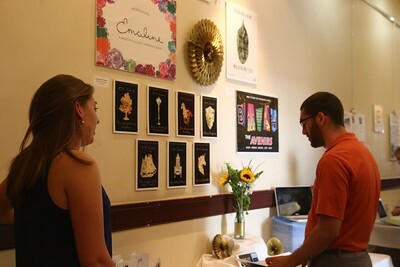 Anna Kullmar waited for people to come by and view her display.